Pumpkin in April? Yes! Pumpkin is no longer relegated to fall fare. You heard it here first! Ok. Maybe not. But seriously you guys. 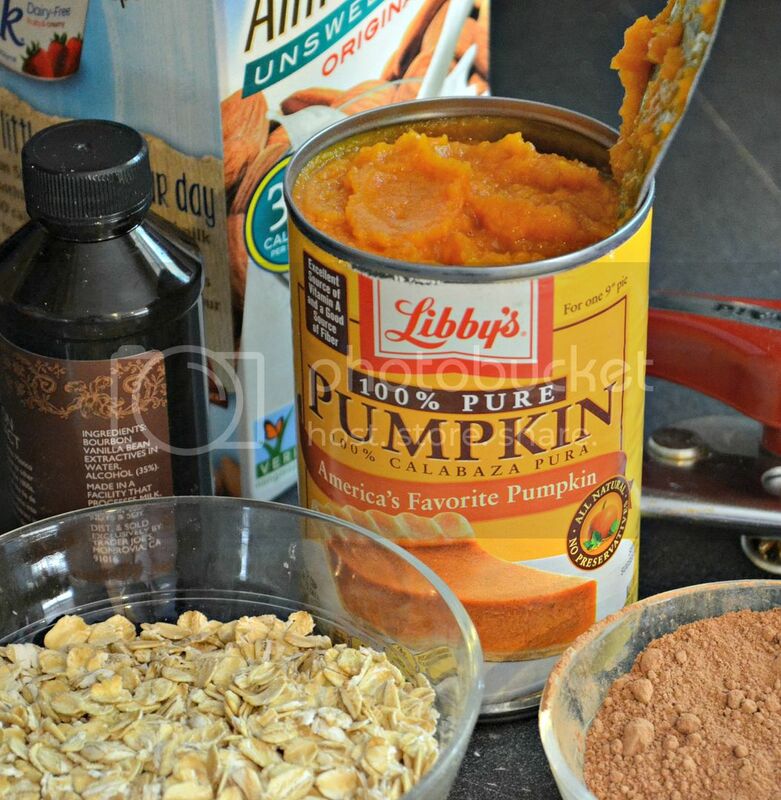 Canned pumpkin is a healthy staple you should always have in your pantry. It is chock full of all kinds of good stuff, including Vitamin A and fiber. 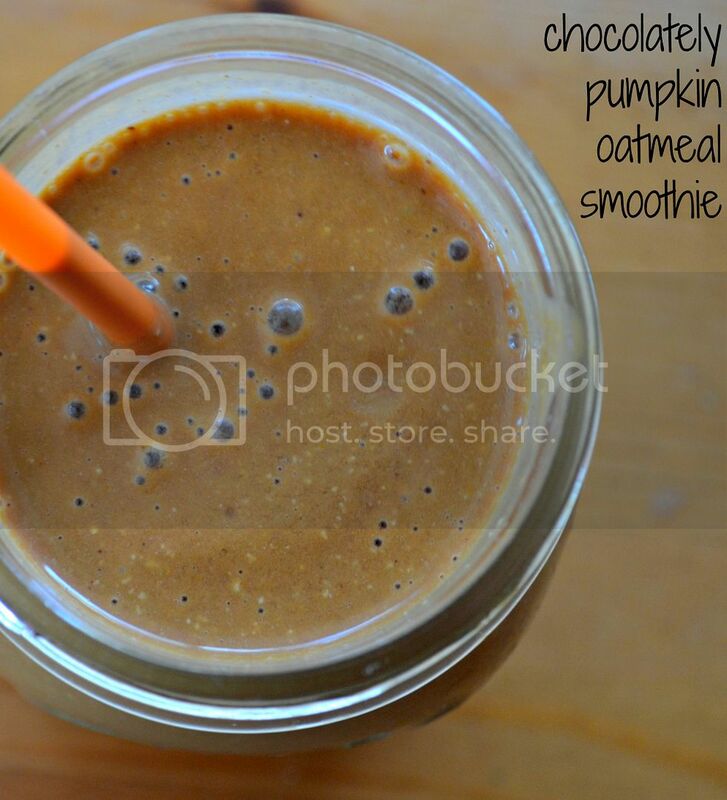 Today, I’ve got a filling and super healthy smoothie recipe that features pumpkin and chocolate. 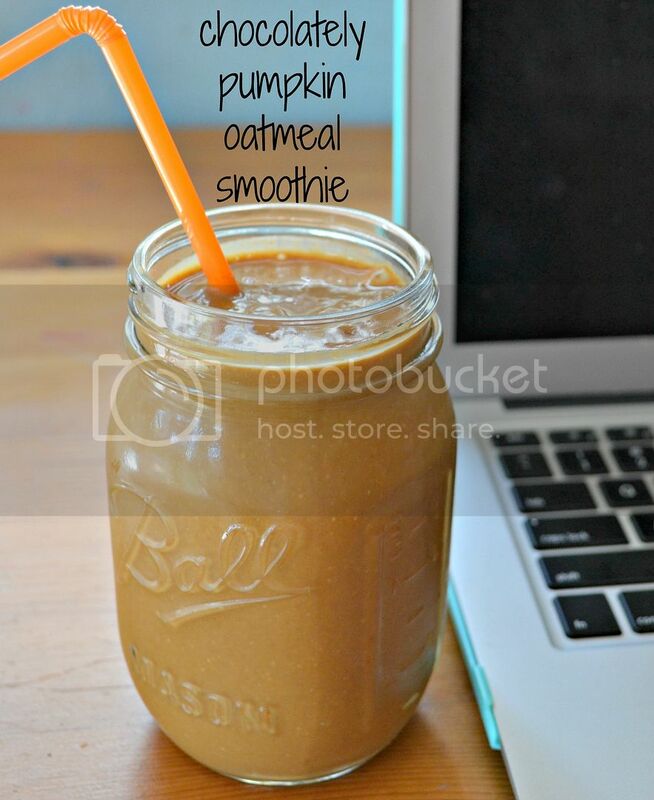 I’ve also thrown oatmeal in to make this smoothie a true breakfast in a glass. The cinnamon is optional, but you should totally try it – the flavor is subtle and unexpectedly delicious! Extra bonus? Kids love it! 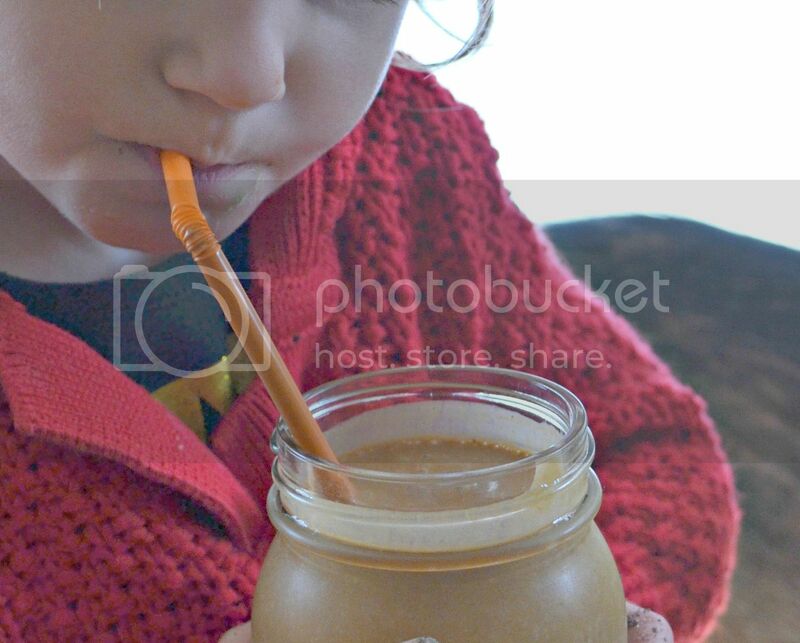 So take your preconceived pumpkin puree notions and toss them aside. Pumpkin is for year round, ya’ll! Serving Size: the whole recipe! Turn on the blender at low speed, slowly increasing speed until at highest setting. Blend until all ice cubes are obliterated.